What game is this picture from? Google reverse image search times out. I found the image in an article and my friend recognized it. We can't figure out what the name of the game is or what it was about. 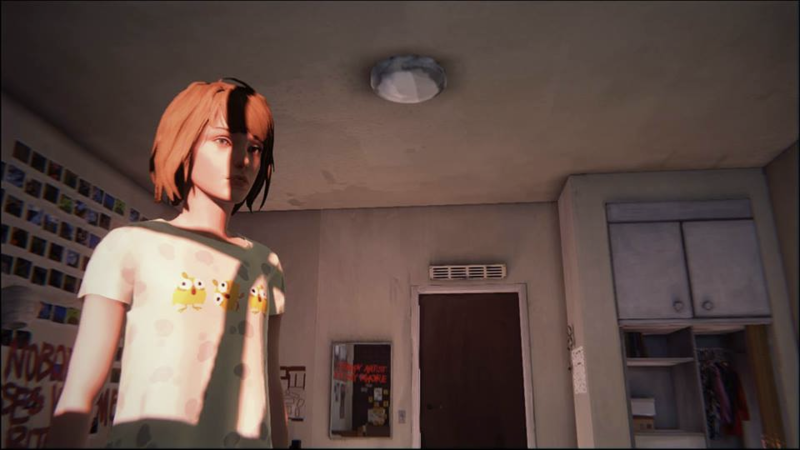 The image is from Life is Strange, by Dontnod Entertainment. 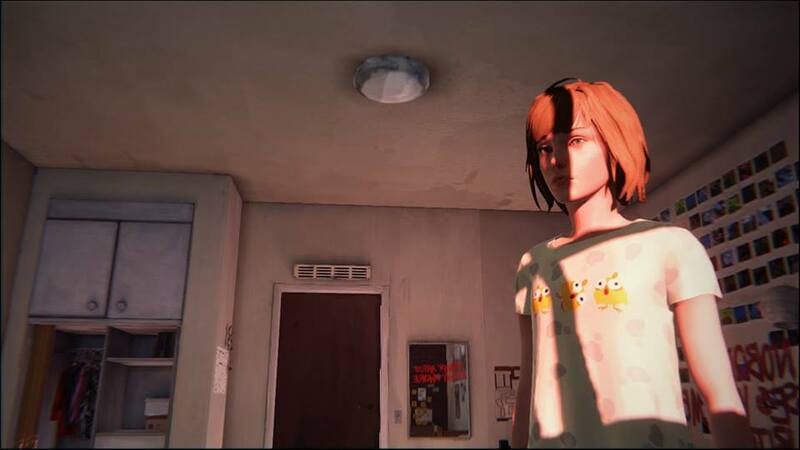 Life is Strange is an interactive story, in a similar style to Telltale games, about Max Caulfield, a teenage girl with the power to rewind time. This might be Life is Strange. I'm not sure, but it does look very similar. What survival horror game is this image from? What game is this (possibly recolored) sprite of a girl with a sword from? What Facebook/iPhone game is this from? What game is this character on Nintendo's eShop from? What game is displayed in this photo with a character giving me a 'squeezie'? What game does this video from Twitter come from?